Langham Hotel Hong Kong is a mid range hotel in an amazing location in Tsim Sha Tsui in Kowloon. Located in the heart of the busy shopping area of Tsim Sha Tsui and next to Harbour City, and other Duty free shopping, the Langham Hotel is a favorite for many visitors to Hong Kong. Apparently the whole hotel smells like roses. I can't think of anything better than after a long hot day in the city, returning the to smell of roses in your home for the night. 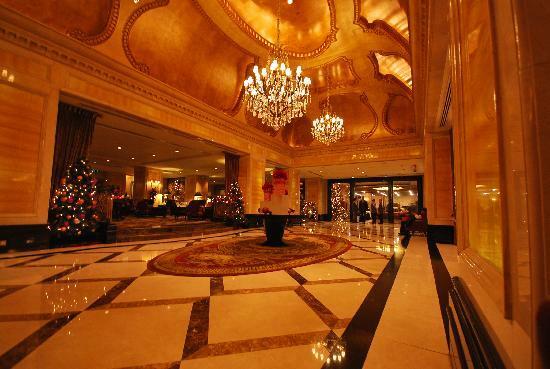 This photo of the Langham Hotel is from TripAdvisor. Choosing this place to stay will more than likely add to the excitement and relaxation of your vacation here. You are just a hop, skip and a jump to the TST MTR station through the underground pedestrian walkway. 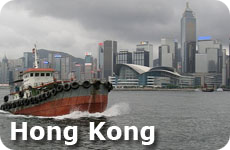 You are also only a few minutes walk to the historic and famous Star Ferry. The staff have a great reputation for service, and are ready to help you any time you may need something. You can even arrange for airport transfers through the hotel if you would rather take a car over the Airport Express. Restaurants are everywhere outside of this hotel. If you are looking for any kind of food, you will find it in this area. If you don't want to leave the hotel, then you can choose from the gourmet L'Eclipse to T'ang Court for Hong Kong Cuisine. Of if you are in the mood for New York Deli, you will find that here too at the Main St. Deli. 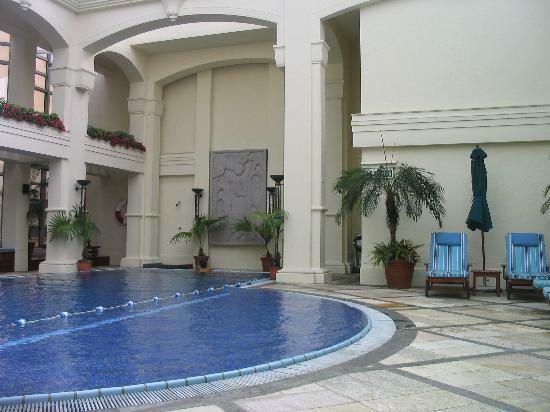 To unwind after a long day touring around, enjoy the pool or the spa in the health club. This photo of the Langham Pool is from TripAdvisor. 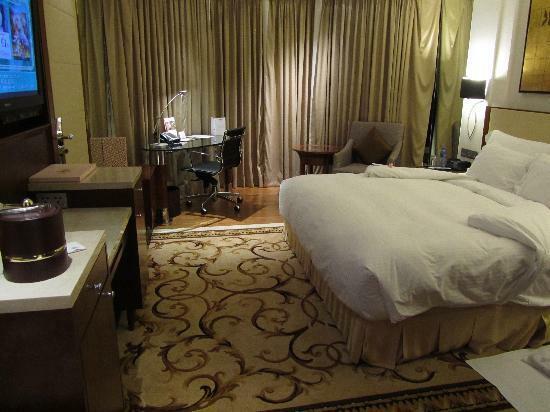 This hotel ranked #11 and 5 stars for hotels on Tripadvisor, with over 450 reviews. It also won a Travelers Choice award in 2011. The Langham Hotel was awarded #14 out of the top 25 hotels in Hong Kong/Macau/Taiwan. Many people have said that the beds are comfortable. In Asia (in my opinion) most hotel beds are quite hard. The rooms are clean and laid out well, more than enough space with a bathroom with a separate shower and tub. The Langham Hotel Hong Kong is a great idea for families or couples when visiting the city and want to stay on the Kowloon side. 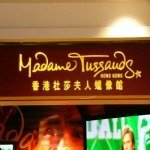 Enjoy an afternoon wandering through this amazing wax museum. Pose with Brad Pitt and Angelina Jolie, or Madonna, Lady Gaga or Jackie Chan! A great way to spend a hot or rainy afternoon in Hong Kong. You will find it at the Peak. A Symphony of Lights is not to be missed when you visit. 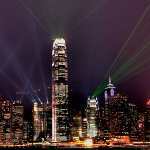 Check out the best tips and tricks for seeing this awesome Hong Kong attraction on Victoria Harbour.